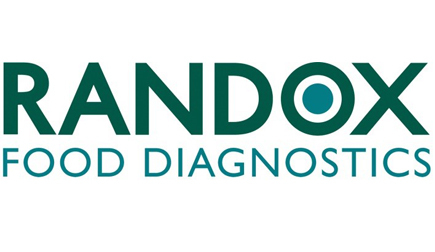 Randox Food Diagnostics offer remarkable tools for the screening of antimicrobials, growth promoting hormones and drugs of abuse in animals and produce. Offering superb limits of detection and simple sample preparations, Randox Food Diagnostics has an extensive and expanding range consisting of 38 ELISAs and 16 multiplex screening platforms. Our comprehensive range and trusted screening solutions are intertwined with continually improving the standards of global food safety. 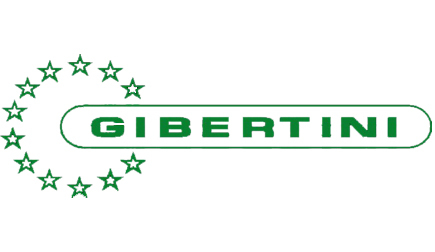 Gibertini mean scales, as always, but over time our company, thanks to its continuous investment in research and innovation, has reached levels of worldwide quality and excellence (and uniqueness) in supplying tools, equipment, consumption materials ranging from the laboratory to the industrial sector with laboratory weighing equipment of excellence; from soil analysis to oenology tools, from the world of paints to capacity measuring.